Striker in 4-4-2, left winger in 4-3-3. 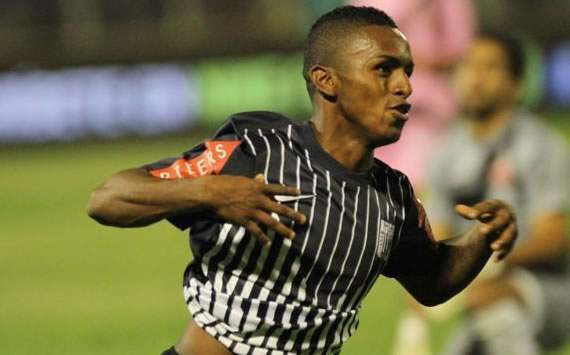 This extraordinarily fast striker is one of the biggest hopes of Peruvian football and the future of Alianza Lima. He is likely to move to Europe, however, and follow in the foosteps of his more famous compatriots, like Claudio Pizarro or Jefferson Farfan.